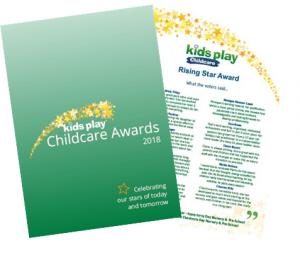 Thank you to all parents and staff for your nominations for the 2018 Kids Play Childcare Awards. The awards were to recognise those staff members who have gone above and beyond in their role at Kids Play Childcare. Following over 500 votes, see below our award winners and runners-up as decided by our judging panel. 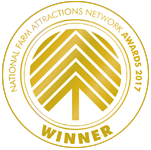 *Click on our awards programme to see all nominees for each award. A huge congratulations to all the winners and runners-up!